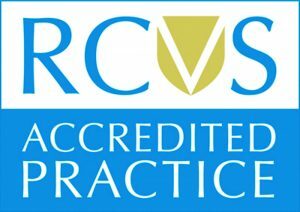 The Royal College of Veterinary Surgeons have a voluntary scheme whereby private veterinary businesses could choose to be independently inspected and accredited. This inspection and accreditation process is on-going and is designed to reassure members of the public that the veterinary practice they have chosen for their pet conforms to high standards of service and cleanliness as well as conforming to all relevant UK regulations. We are very proud to say that Rutland House Veterinary Hospital & Referral Centre have independently achieved the highest possible accreditation as Small Animal Hospitals. 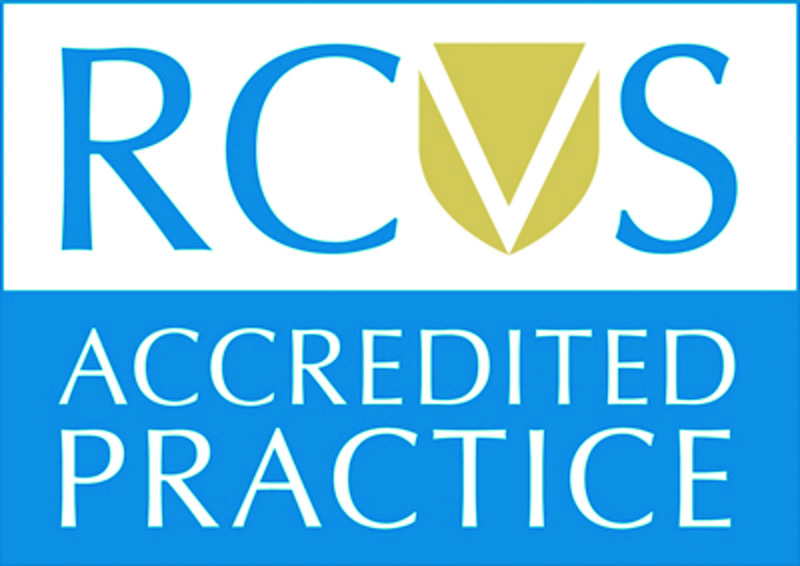 All of our branch surgeries have independently achieved accreditation as Small Animal General Veterinary Practices.